Contractors are being urged to fight for their futures and support the campaign against the Off-Payroll rules, amid warnings that the contracting sector is sleepwalking towards disaster. 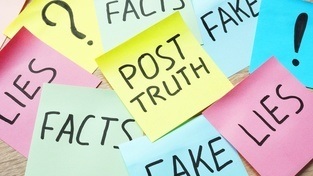 The Autumn Budget announcement of proposals to introduce the Off-Payroll rules to the private sector was met with near radio silence from the contract sector, which is exactly what Government needs to push the proposals through Parliament. “The lobbying efforts of contractors created tremendous noise in Parliament to delay the proposed implementation until April 2020, but the Budget announcement seems to have taken the wind out of contractors’ sails,” warns ContractorCalculator CEO, Dave Chaplin. 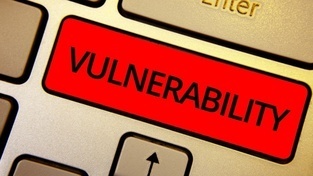 Firms are already preparing for an April 2020 implementation of the rules, meaning contractors who are engaged in 12-month contracts by April 2019 risk being forced into ‘inside IR35’ arrangements unless they can fight their corner. This is just five months away, and work conducted by ContractorCalculator suggests that a significant portion of unsuspecting contractors are likely to be caught out. “In addition to rallying the contract sector, we have been helping businesses prepare for the Off-Payroll rules by showing them how they can assess contractors accurately on a case-by-case basis. This is our contingency plan should the Off-Payroll rules go ahead, which we hope will help prevent widespread blanket assessments of contractors,” comments Chaplin. 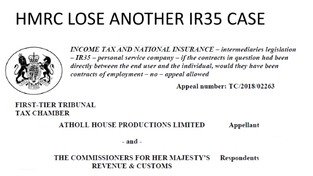 “From the tens of thousands of assessments that we have conducted over the past 18 months, it seems that HMRC isn’t far off in its estimations that roughly a third of contractors will be found to be within IR35. Governments intention to extend Off-Payroll to the private sector was confirmed in the 2018 Autumn Statement; but we can prevent it. Our readerships’ lobbying has been pivotal to our campaign’s success so far, but over the coming months we need your backing more than ever. Contractors need to be lobbying hard before the consultation in February 2019, and all the way up to the following summer when draft clauses will be published. 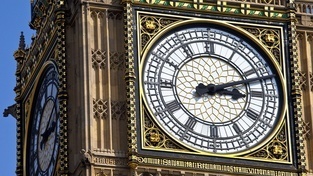 It's unlikely that draft clauses will be changed considerably, and once an announcement is made in the Autumn Statement in November 2019 the reforms are unlikely to be cancelled. 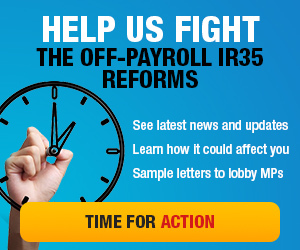 How can I support the campaign against Off-Payroll? The facts are very much in favour of contractors. ContractorCalculator’s investigative work has exposed widespread non-compliance with the rules among public sector hirers and fundamental flaws with HMRC’s Check Employment Status for Tax (CEST) tool which has forced many contractors into false employment. 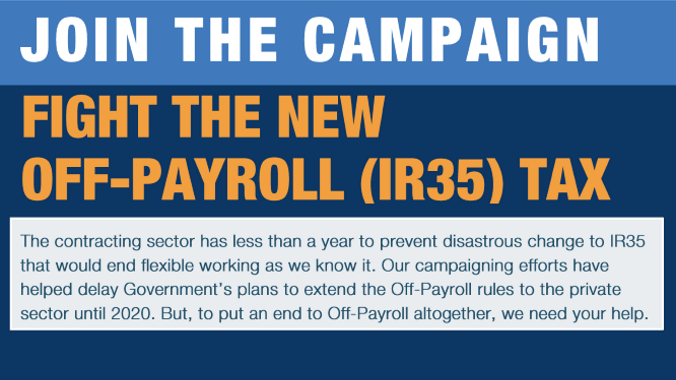 Make a contribution to our Off-Payroll campaign fund. “To incite action within Government, we need thousands of people to meet with their MPs, probably at a ratio of at least 20:1,” explains Chaplin. “At the moment, we don’t even have one contractor taking sufficient action for each MP. 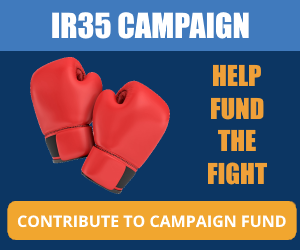 To support the campaign against IR35, please subscribe to our mailing list, and help raise awareness by following the instructions set out on our IR35 campaign page. Please follow or connect with our CEO Dave Chaplin on LinkedIn. Dave regularly posts about the IR35 reforms and is an essential contact to have for keeping abreast of the latest news surrounding the legislation. 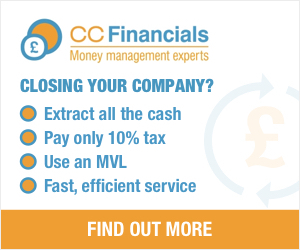 As the need for decisive action becomes increasingly urgent, ContractorCalculator is also looking to ramp up its own campaigning efforts, for which it requires financial support. 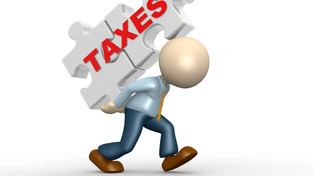 Did HMRC attempt to conceal admission of IR35 non-compliance caused by Off-Payroll?